Likes: MLP, Warrior Cats, Sonic, Beyblade Burst, AND MANY MORE!! 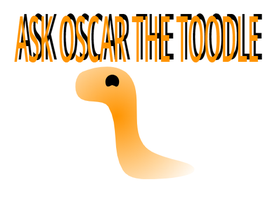 ASK OSCAR THE TOODLE PLS JOIN! Guys, my parents might make me leave scratch! Follow if You Love Coloring Books! I'm coming back !!!!!!!!!!!!! TODAY !